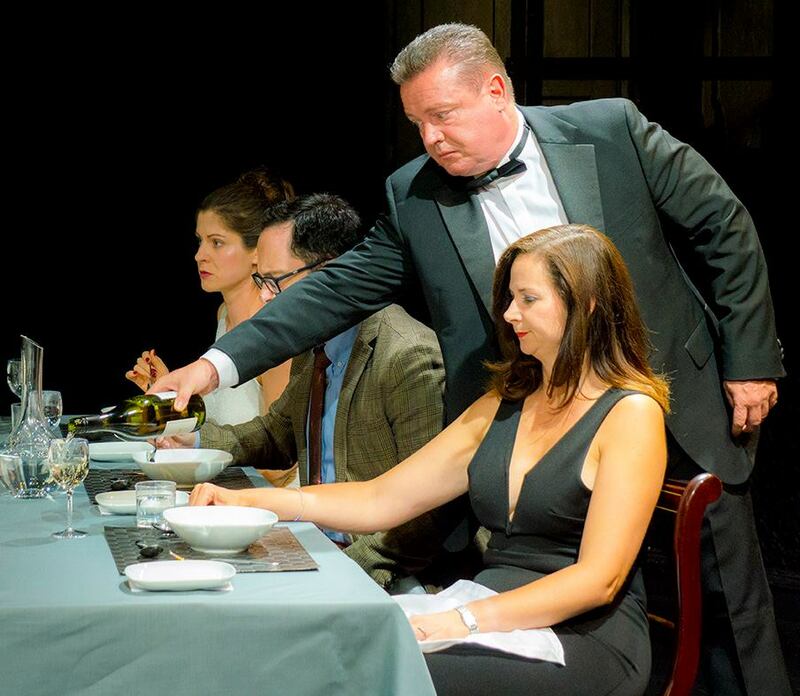 In 2016 we staged the caustic comedy ‘Dinner’ by British dramatist Moira Buffini. Directed by Paul Dagley and produced Lorna Paterson this was our second play and we performed for the first time at the New Wimbledon Studio Theatre. The show won a NODA Best Actor award for Rob Malone.